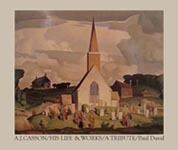 A. J. Casson, His Life & Works, A Tribute: 1980. Paul Duval, Cerebrus/Prentice-Hall, Toronto. 285 pp. 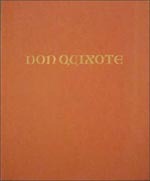 profusely illustrated with colour plates and reproductions of drawings. Dust Jacket: fine. Condition: Fine.  Peter Mellen, McClelland and Stewart, 1978 - 13" x 11", 260pp. A concise history of the most influential works of art achieved in Canada. This book contains one hundred and sixteen works that are landmarks in the development of art in Canada. The intention of this publication is to reproduce the treaures of our heritage.